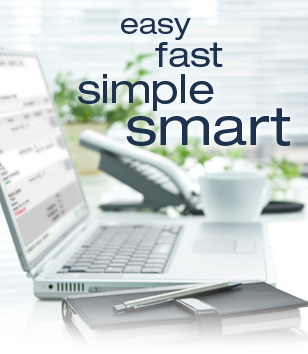 Here are simple, straightforward answers about Online Bill Pay from Citizens Savings Bank. To sign up, log in to your account at www.citizens-savings.com. Then click the "Bill Pay" link to access the enrollment form.